Config Generator (CG) is a free tool from SolarWinds, which puts you in charge of controlling changes to network routers and other SNMP devices. You can get started without having to learn complex syntax. In addition, SolarWinds say that CG can provide benefits such as tracking policy enforcement, making consistent change-control procedures, and complying with Federal regulations like FISMA. 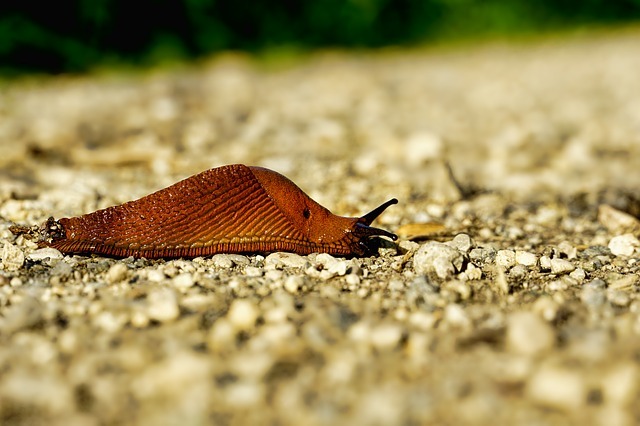 The biggest benefit for newbies is that this free product will provide the impetus to learn more about configuring the SNMP service with its ‘Traps’ and ‘Communities’. Configure VLANs and modify access lists. 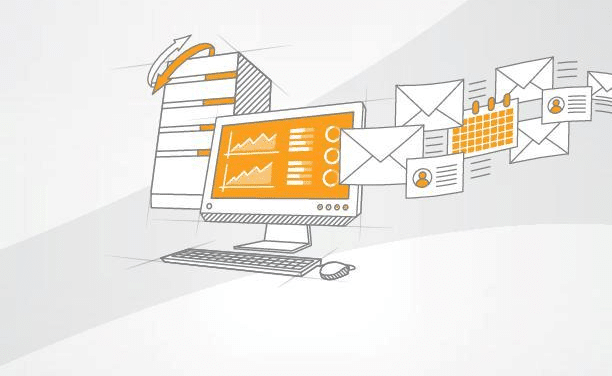 Enable advanced features on network devices such as NetFlow, IP SLA and EnergyWise. Quickly change a device’s configuration without looking up commands. Create a template so that you can re-use standard configs across all similar devices easily. Investigating advanced features of network devices then controlling their configuration with a GUI. Saving time by running advanced network scripts with pre-defined templates. Boosting network performance by activating network device features that I’ve already paid for. Create alerts run a VBScript. A good way to review this free tool is watch this YouTube clip. I find the hardest part of the install is remembering where I downloaded the zip file! Otherwise I just followed the standard procedure, I extracted the application, which is a single file, click the licence agreement, and let the InstallShield Wizard perform the setup. 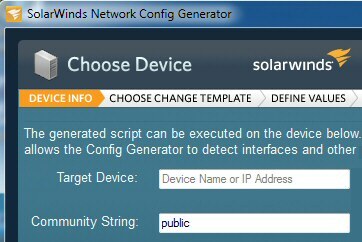 Should you need to uninstall, then go to the Control Panel, Programs, scroll down to ‘S’ for SolarWinds Network Config Generator. It’s a sign of a good freeware program that it uninstalls easily and completely. Recommendation: Get extra templates for your Network Config Generator from the Thwack forum. The Network Config Generator is handy for automatically configuring Cisco routers, which usually have 3000+ lines of code. This is a base change template to act as a starting point for other templates. TODO – replace with details of the device platform the template is targeted at. The node the template will operate on. All templates require this by default. The target node is selected during the first part of the wizard so it will not be available for selection when defining variable values. Enter variable description and helper text here. Run scripts on more than one device simultaneously. Create nightly backups of configs. View an inventory of your network device hardware. See more about the big brother: – Orion Network Device Manager. There is a growing trend amongst manufacturers of expensive network utilities to also provide a free version. These free tools have no time limitations, and they contain all the features that a small network needs. One benefit is that you can try before your buy. I also like the idea of big companies in effect subsidising their poorer brethren. But most of all, I like this new breed of free utilities because they help me learn more about computer networks. 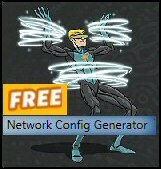 For small networks the free Network Config Generator (CG) has all the features that you require – thank you very much SolarWinds. However, if your network grows, or you have a complex network right now, then consider the extra features of the main man, namely the Orion Network Configuration Manager (NCM). Lookout for a copy of this and other free utilities as you download the free Network Config Generator. Throughout this appraisal I keep stressing that CG is a free tool, great for getting you started, it still requires a machine with the SNMP service running, and an active ‘Public’ community. If you have any problems then sign up for SolarWinds Thwack forum, that’s where the experts on Config Generator (and Orion) hang out and they will answer your questions. For ‘Cisco Kids’, those with CCNA qualifications, they may face different problems, namely that CG only monitors one device at a time, and to them I say, ‘try the big brother Orion Network Configuration Manager’. SolarWinds have a thriving Thwack support forum. Once you have registered you can get answers to your questions. This is one of the best run forums on the internet, join the geeks at SolarWinds NCG forum here. This SolarWinds freeware utility puts you in charge network routers and other SNMP devices. If you have paid for the features of a router, then make sure that you check out the settings and adjust them to suit your network. Remember to customize the CG by creating your own templates.